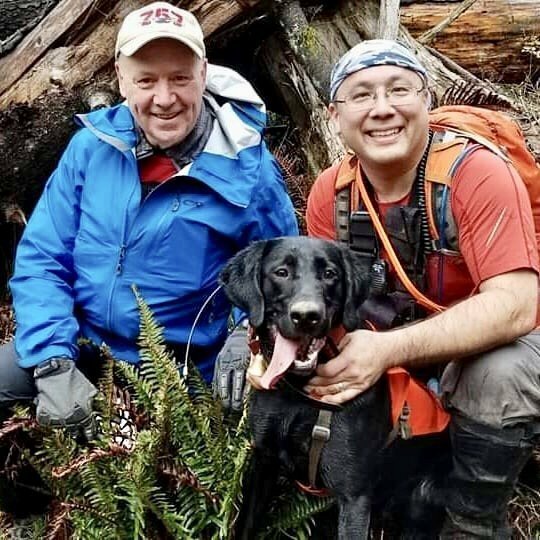 It is our mission to train, certify, and deploy highly-qualified search dog teams to assist in search, rescue and recovery of the lost and the missing, as well as educating the public about safety in outdoor environments. Congratulations to Chris and Makalu on achieving their NSDA Area with Large Source Certification! Shop AmazonSmile and support our work! Copyright © 2018 Cascadia Search Dogs. All rights reserved.